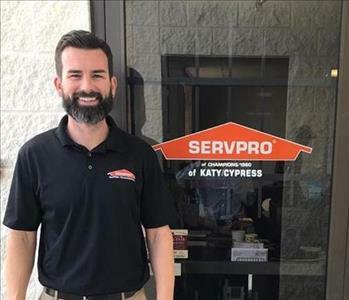 Since May of 2001, SERVPRO of Katy/Cypress has been helping the wonderful people of the greater Houston area as well as neighboring communities. Over the last 18 years, we have serviced countless customers. The company was first owned by Mike Johnston and then was taken over by his son Chris in January of 2016. 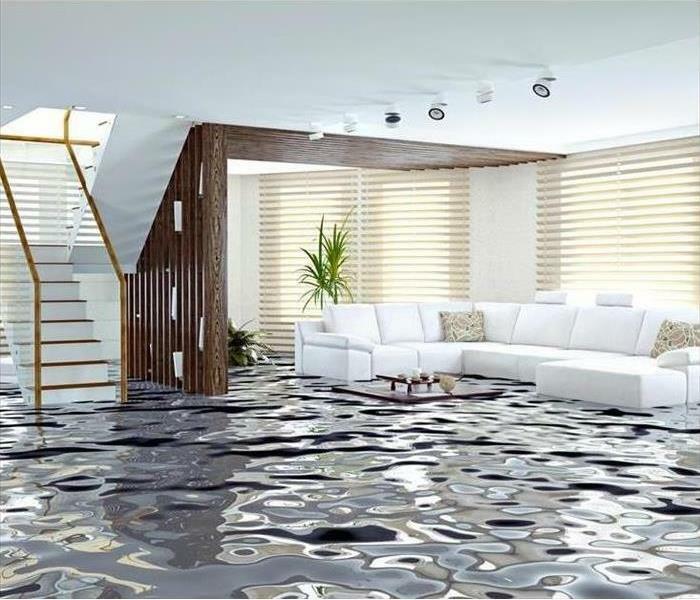 We specialize in fire and water restoration, however we are capable of performing other types of services such as mold remediation, pack outs, and inventorying contents. These are only a few of the many services that we provide. We pride ourselves on the highest level of customer satisfaction and this is reflected in our online reviews. 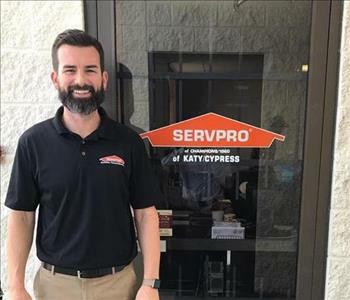 One of the most common questions one might ask themselves is, “why SERVPRO?” With dozens of restoration company just a google check away, why go with SERVPRO of Katy/Cypress? If you were to dig a bit deeper, you would understand our level of commitment to our work, and our work reflects that. Our motto is "Like it never even happened." 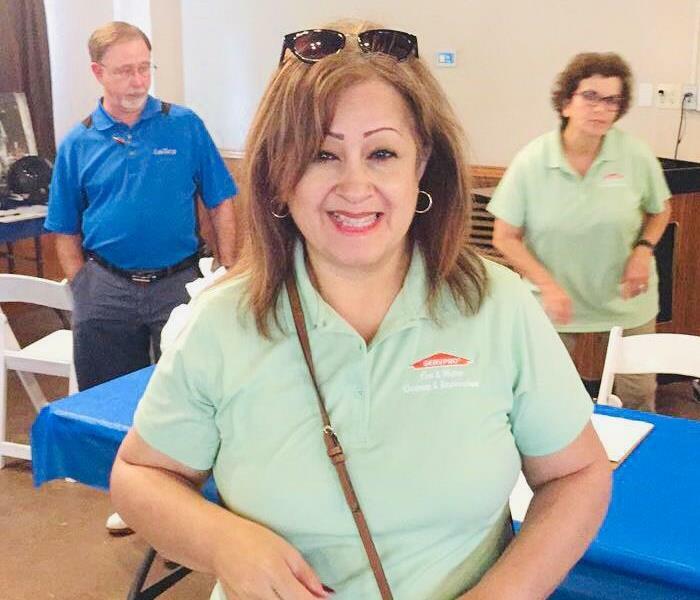 We offer the highest possible standard of professionalism in the restoration, cleanup and mitigation of your home or business and have gained the reputation as the premiere water, fire, and mold remediation service in the area of greater Houston. 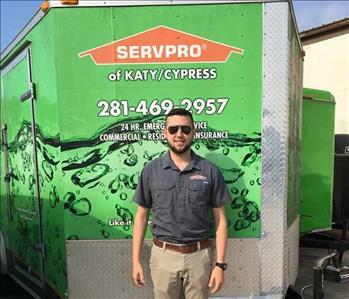 From all of us here at SERVPRO of Katy/Cypress we thank you for all of your support and love over the years and look forward to the future of keeping our community great.